Herzogenaurach, November 15th 2013 – adidas today launched the 2014 FIFA World Cup kits of seven leading national football federations, encouraging fans to "show your colours or fade away". The kits of Argentina, Colombia, Germany, Japan, Mexico, Russia and Spain have been unveiled with technological advances, producing the lightest kits adidas has ever created. The players' uniforms will also feature eye-catching designs, inspired by the next generation of football fans. The national kits have been created using adizero technology, producing lighter kits and an improved fit, enabling players to be faster and more comfortable on the pitch. The 2014 FIFA World Cup federation kits are over 40% lighter than equivalent 2012 kits, weighing in as the lightest kits ever produced by adidas. Due to technological advances weight has been removed from the main jersey, collars and sleeve cuffs, as well as the national federation crests and even the iconic adidas three stripes. The shorts are now also made with a new woven lightweight fabric for increased breathability and a lighter waistband. These innovations will give the world's best players extra freedom of movement and comfort, while retaining resilience and durability on pitch in Brazil. The design of the kits are based on interviews with the next generation of each nation, with adidas asking young people to express what made them proud of their country. This feedback gave strong feelings of national pride, history and hope, which were in turn translated into stunning kit designs, set to ignite the patriotism and passion of each country. The process was mirrored across each federation, creating seven individual stories and design themes; from the inspirational feats of Russian cosmonauts in the 1960s, to Mexican artistry and the independence of Argentina. Argentina: The kit takes its inspiration from the first ever half and half flag created by General Manuel Belgrano, one of the main liberators of Argentina and a great hero in South America. Argentina is incredibly proud of being independent, and it is now looking to its youth to drive the nation forward. Colombia: The Colombian kit reflects a more peaceful nation, while elements of the graphic design are taken from the Colombian traditional hat sombrero vueltiao. "#unidosporunpais", meaning "united for our country", is written on the back of the colourful shirt, pointing to the mutual love for the country being the force that unites Colombians across all ages. Germany: The new German kit is inspired by a sense of understated brilliance, and the value placed in quality and hard work. The German people view their national team in the same way as the leading industrial architecture that the nation prides itself on. Die Nationalmannschaft is the perfect ambassador for this notion of understated excellence and intelligence. Japan: An engine graphic theme represents the power of the team and is inspired by a turbine with 11 lines, representing the 11 players on the pitch. A paint band on the back of the shirt is based on Japanese hand writing, while the band wraps around the shoulders of the jersey signify an unbreakable team bond and spirit. Mexico: The Mexican kit is inspired by Mexican artistry, wrestling icons and the 'give it all' attitude of the Mexican country. The new kit is bold, creative and features a disruptive 'superhero' style design to be worn by the new blood of Mexico and new heroes of the nation in the world's greatest competition. Russia: The kit is inspired by the national history of space exploration and the achievements of Russian cosmonauts in the 1960s; specifically those exhibited in the Cosmonautics Memorial Museum in Moscow. The design documents Russian pride in their national achievements, and gives a sense that when Russian people come together they can do anything. Spain: The red colour of the home jersey unites Spain, while the gold flashes symbolise the current golden era of Spanish football. The team is the current light of the country, creating role models for the youth of the country. The unveiling marks the next phase of adidas' "All in or Nothing" 2014 FIFA World Cup campaign following the launch of the Samba Collection, a Brazilian-themed football boot collection, in early November. 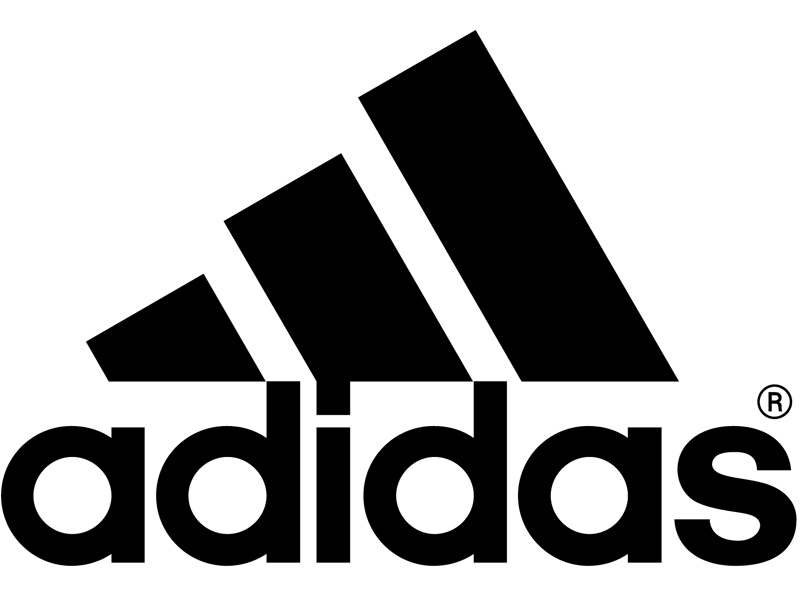 The FIFA World Cup tournament is the world's largest football event and the ultimate platform for the adidas state-of-the-art apparel, hardware and footwear. For further information please visit adidas.com/worldcup or go to facebook.com/adidasfootball or @adidasfootball #allin or nothing on twitter to join the conversation.